Fight hunger with your feet! 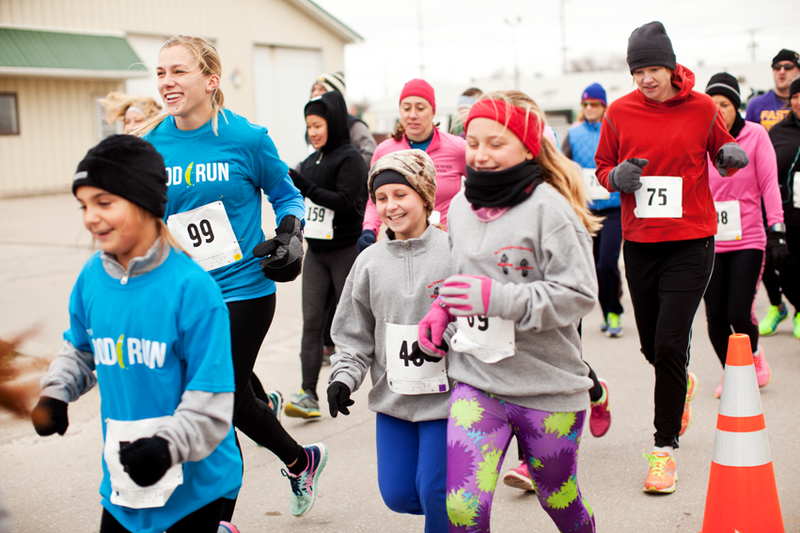 The Coralville Community Food Pantry will host its 5th annual Food Run 5k run/walk on Saturday, November 4. 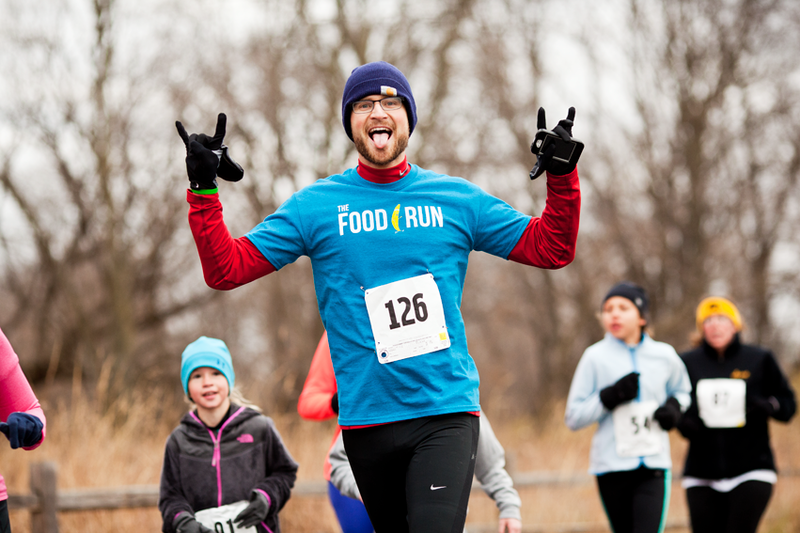 The Food Run 5k is a fun way for people of all ages and abilities to come together to support the food pantry. 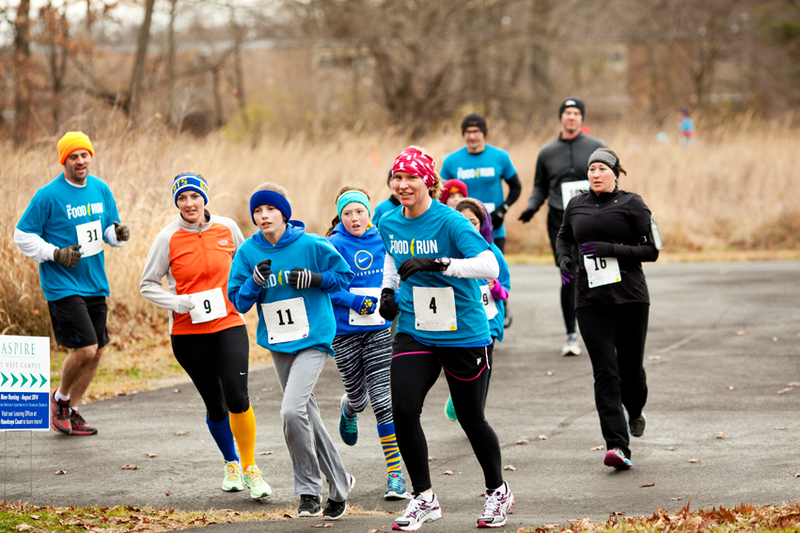 NOTE: This race will be timed by volunteers. There will be a race clock for runners/walkers to self-time as well. 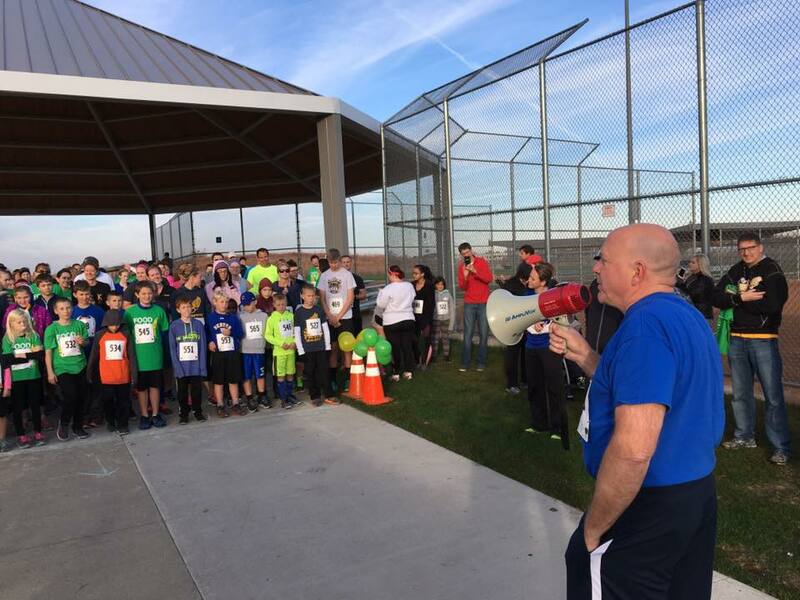 The route for this year’s 5K will start and end at the Coralville Youth Sports Complex (2480 Dempster Rd, Coralville), using wide sidewalks to tour scenic neighborhoods in NE Coralville. Prizes will be awarded to first place male and female finishers for the following categories: 8-under, 9-13, 14-19, 20-29, 30-39, 40-49, 50+. Ample parking is available at the race venue. On the route, at about the half-way mark, a water station will be made available to participants. Awards will be given to the top male and female finishers for the following age groups: : 8-under, 9-13, 14-19, 20-29, 30-39, 40-49, 50+. 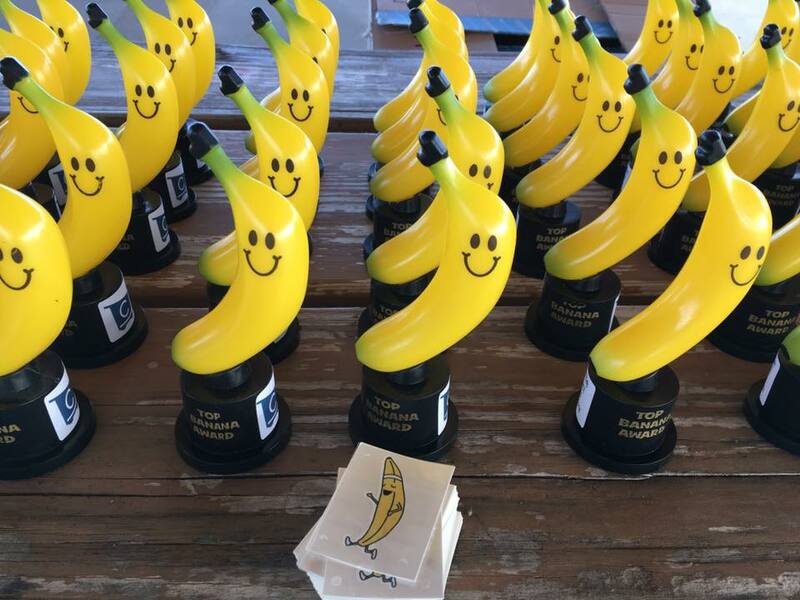 Upon finishing the race, 5k participants are invited to help themselves to water, granola bars, and bananas. 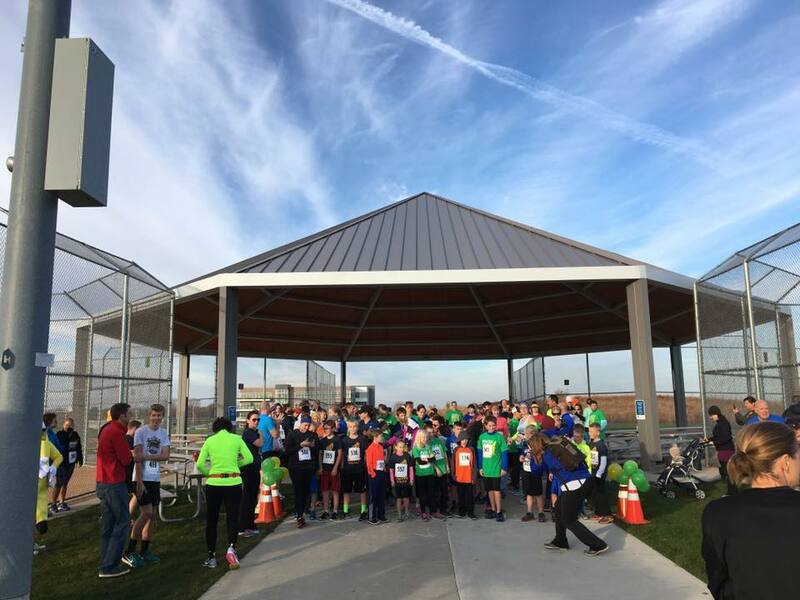 The Food Run 5k 2017 route will begin and end at the Coralville Youth Sports Complex.